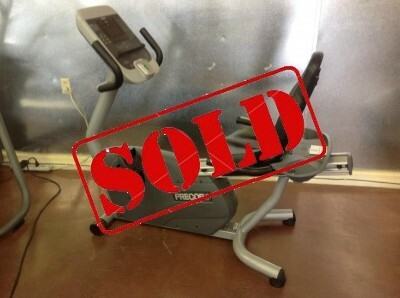 This item is available in our Helena location. 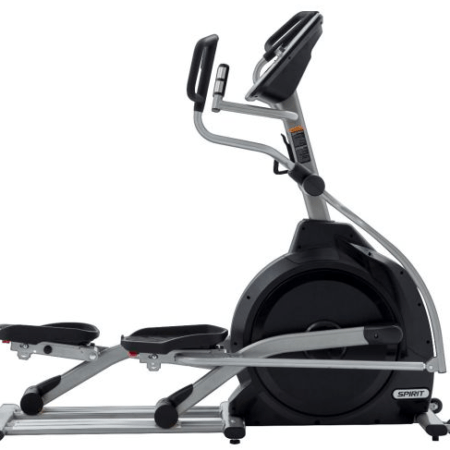 Experience a full-body, low-impact workout with the Nautilus NE2000 elliptical trainer, a gym-quality machine that keeps you in top shape year round. The NE2000 is outfitted with the company’s patented SyncLink technology, which features articulating foot platforms that track the natural movement of your feet through elliptical motion. This creates a more comfortable, authentic workout that won’t put undue stress on your knees, ankles, or joints. 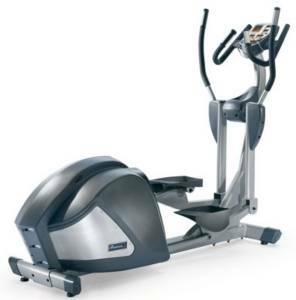 The trainer is also remarkably quiet and smooth thanks to the frictionless V-Force Plus system, which delivers a wide range of resistance levels, and the commercial-grade Poly-V belt drive system, which teams near-silent operation with maintenance-free performance. Need feedback on your workout? Turn to the LED display, which makes it easy to see your workout progress at a glance, with feedback on your total workout time, distance, calories burned, average speed, RPM, and heart rate. 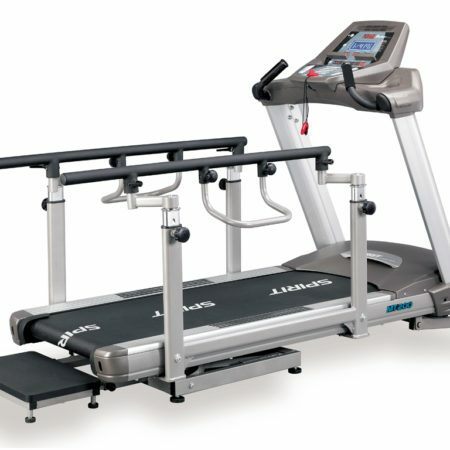 The NE2000 also offers seven preprogrammed workouts, two custom programs, and multiple heart rate control programs. The latter programs monitor your heart rate (contact sensors and wireless telemetry heart-rate belt included) and automatically adjust the intensity level of your workout based on your target zone. 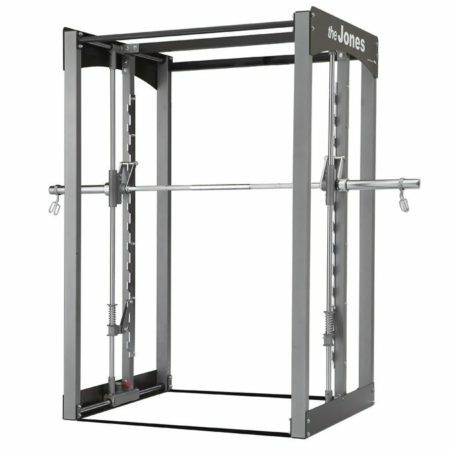 Other details include 16 workout levels and a 350-pound weight capacity. The NE2000, which measures 25 by 67 by 75 inches (W x H x D), carries the following warranties: lifetime on the frame, 10 years on the parts, and one year on the labor.